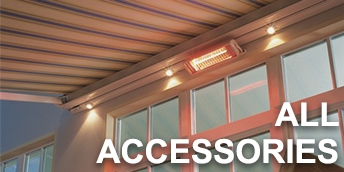 Your home is important to you and any products that you invest in for your home should add comfort as well as value. 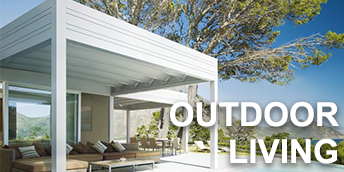 All our outdoor living products are of the very highest quality and mostly made to order. 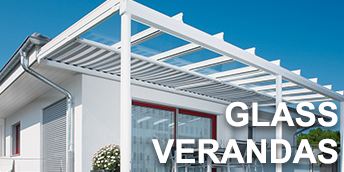 Samson Awnings aim is to ensure that you purchase the right domestic awning or canopy, glass veranda or terrace cover system for your home and maximise the enjoyment and use of such a high quality purchase. 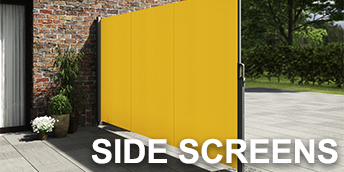 Unlike many of the national companies Samson will not just walk away from awkward installations – Samson look for solutions to enable you, the customer, to have whatever you would like. 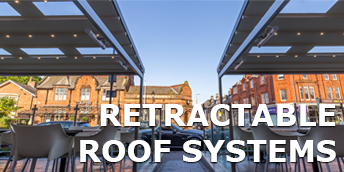 We offer solutions now that will enable almost 365 days of use if required with high levels of wind rating, waterproof materials, tough vinyls and ultimately a glass or perspex fixed roof. 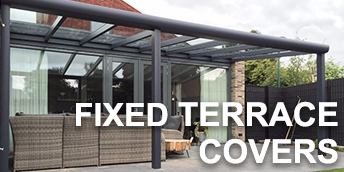 Complete flexibility is achieved through combining many of the products we offer to protect from above and on some or all sides creating the perfect outdoor area for your patio or terrace. 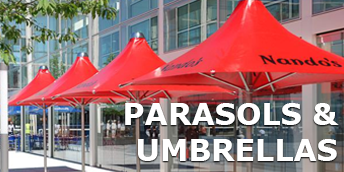 All of our products are tested to very high levels and are in the main manufactured in Northern Europe – Germany, Holland and Belgium – countries with very similar weather conditions to us and therefore developed to deal with wind, sun and rain, not just sun protection only like many other products. 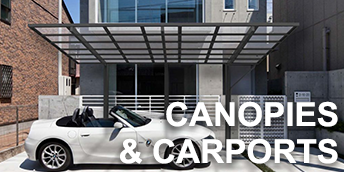 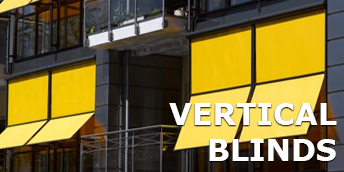 Take a long look at the different types of domestic awning and shading solutions we offer. 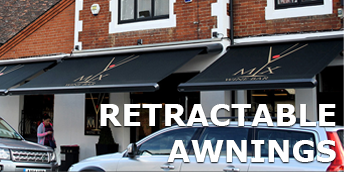 Check out the Product Overview to help you clarify the reasons you want an awning and decide upon the type. 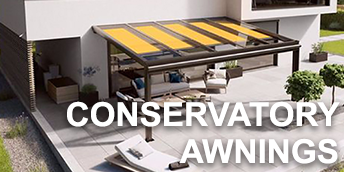 Click on the individual product for an in-depth specification. 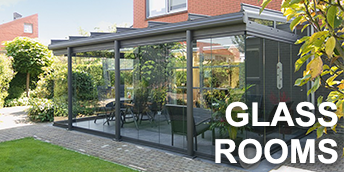 And remember… we are only a phone call away.